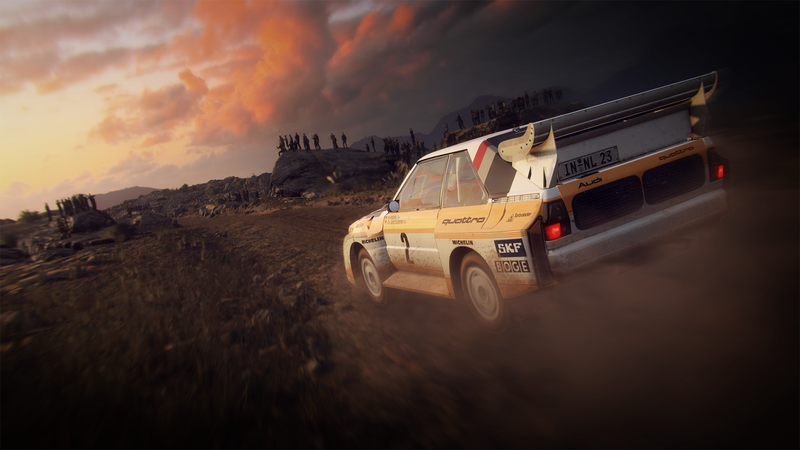 It’s been two weeks since we last covered DiRT Rally 2.0 and that’s simply too long in our world. 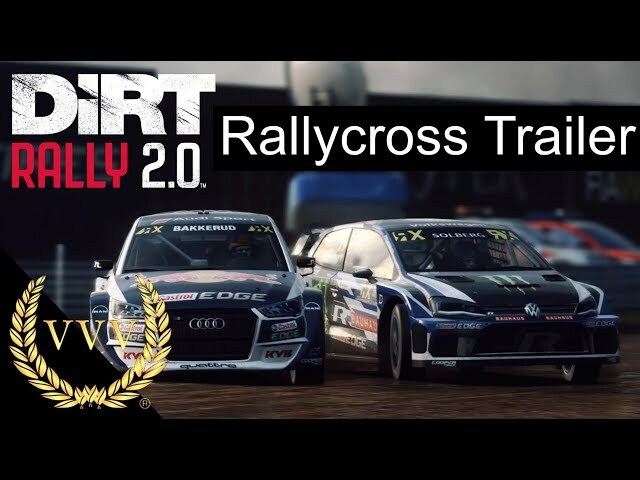 To make up for it we have a brand-spanking new trailer to show you which covers the crazy discipline of rallycross. 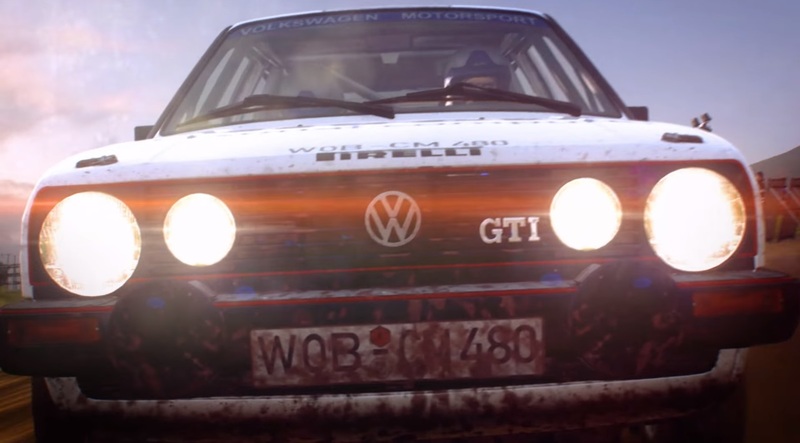 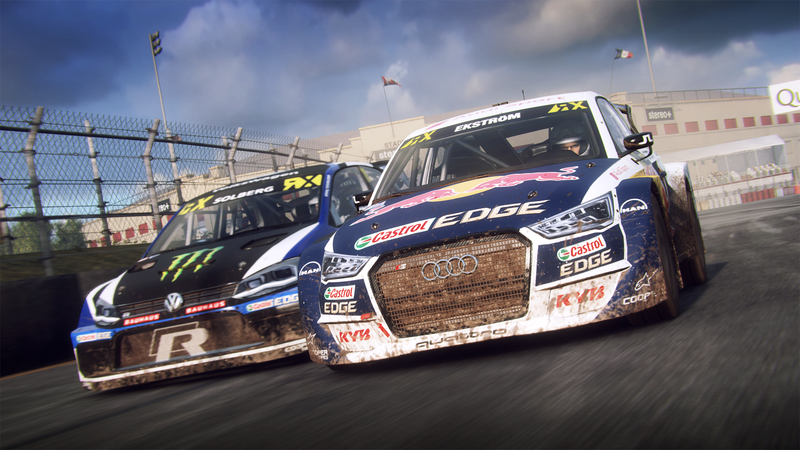 Without further ado, take a look at the rallycross-focused trailer below. 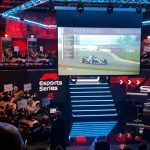 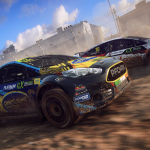 DiRT Rally 2.0 will launch with eight tracks from the 2018 FIA World Rallycross Championship, including three new locations to the series: Mettet, Silverstone and Circuit de Barcelona – Catalunya. 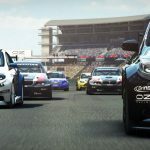 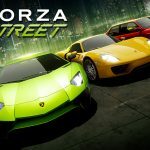 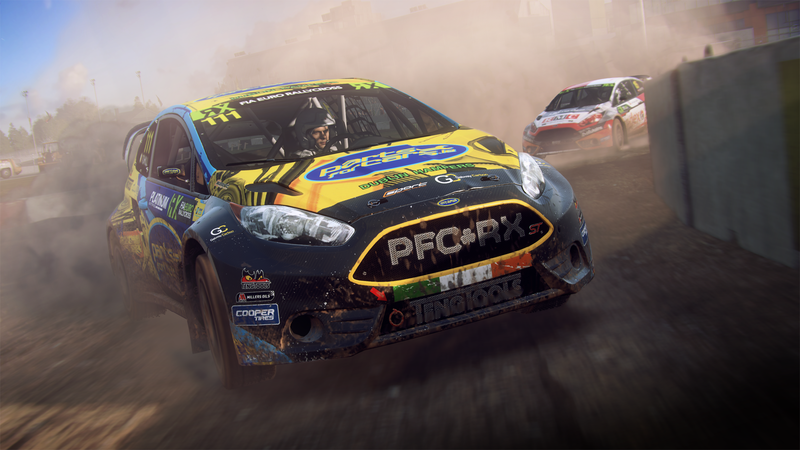 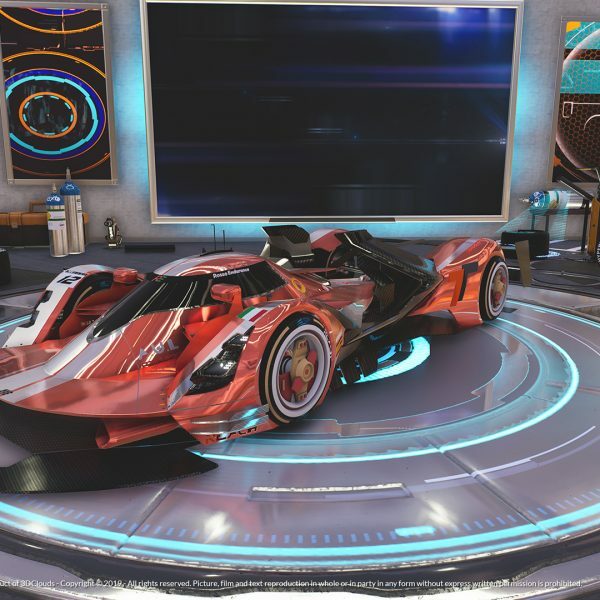 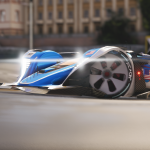 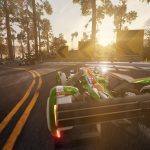 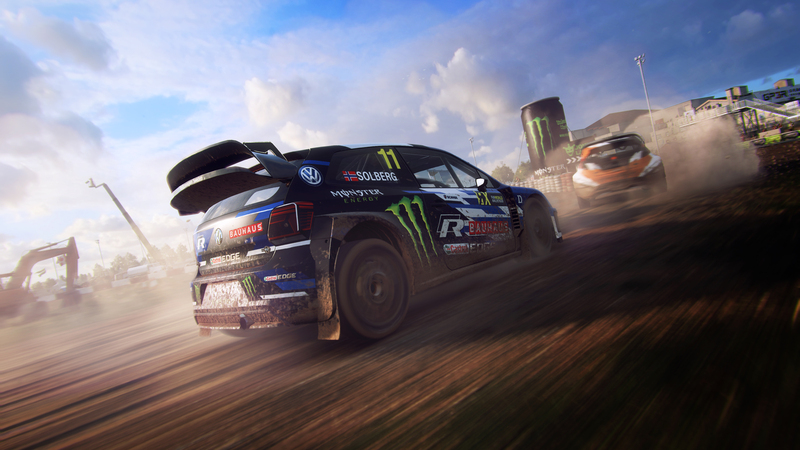 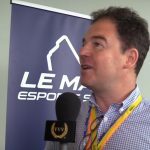 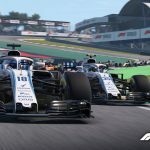 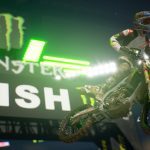 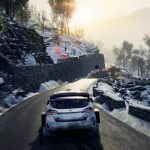 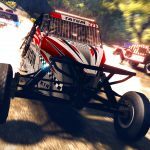 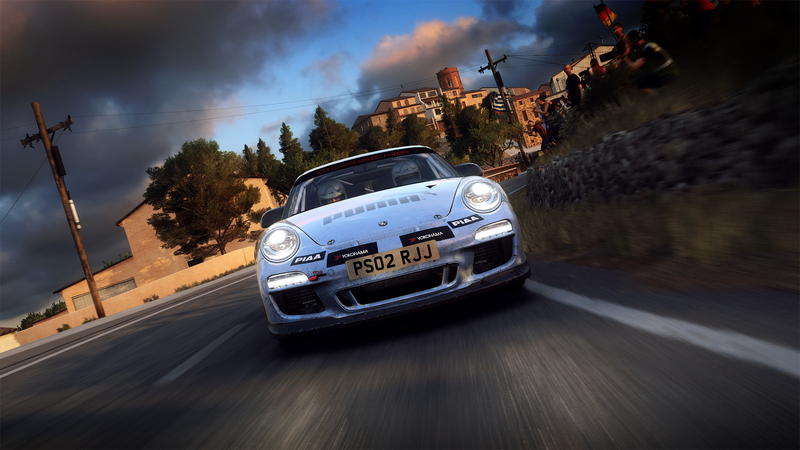 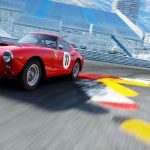 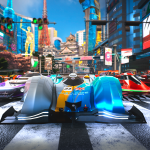 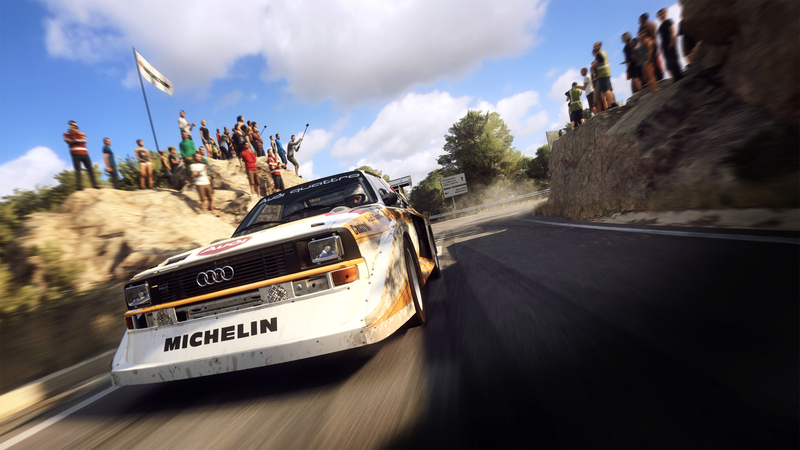 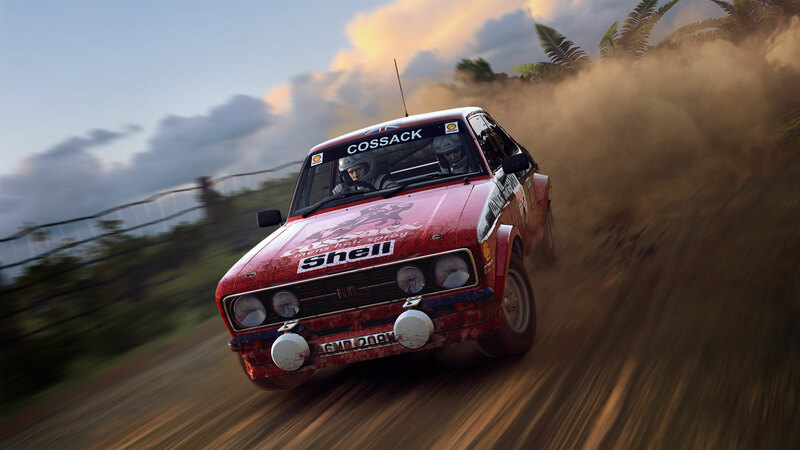 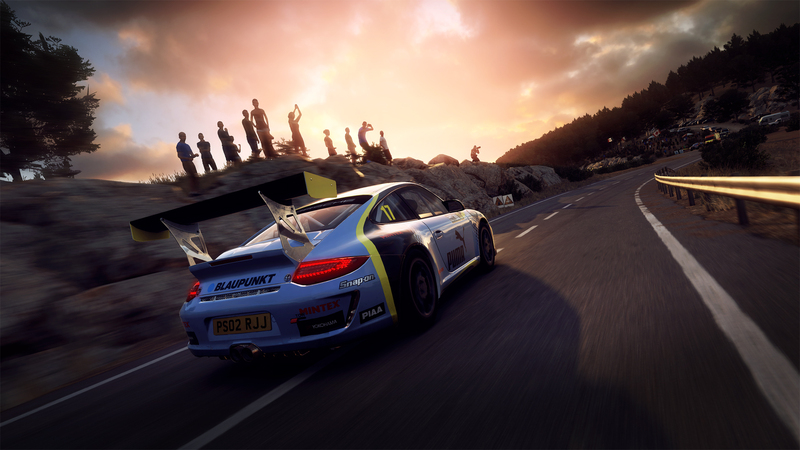 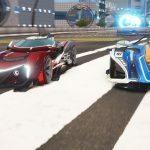 Codemasters has confirmed DiRT Rally 2.0 will feature four classes of rallycross vehicles: the official FIA World Rallycross Championship Supercars, RX2, RX Super 1600s, and RX Crosskarts. 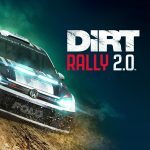 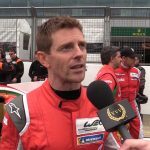 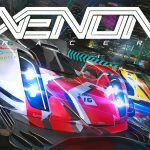 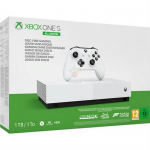 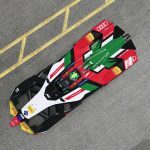 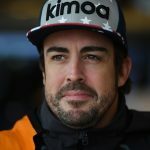 The British-based development team has also confirmed new Supercars to the DiRT Rally series include the GCKompetition World Rallycross team’s Prodrive-built Renault Megane RS RX, the Audi S1 EKS RX Quattro, and 2018 FIA World Rallycross Champion Johan Kristofferson’s PSRX Volkswagen Polo R Supercar. 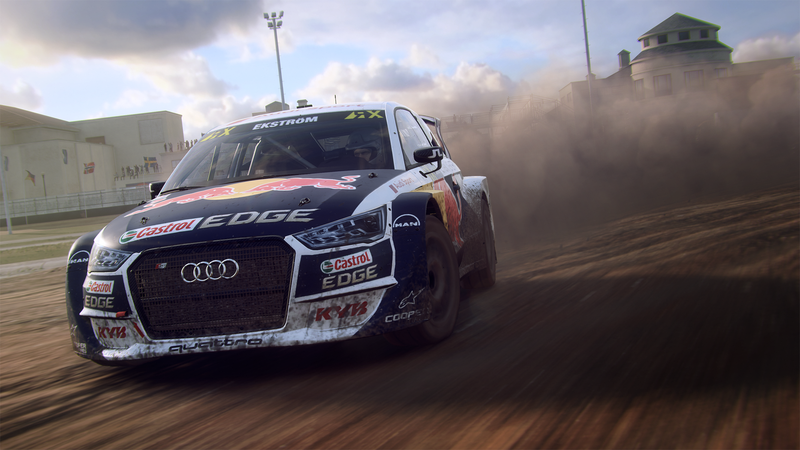 As showcased in the trailer, we can also expect variable weather conditions over the course of a rallycross weekend to amp up the challenge. 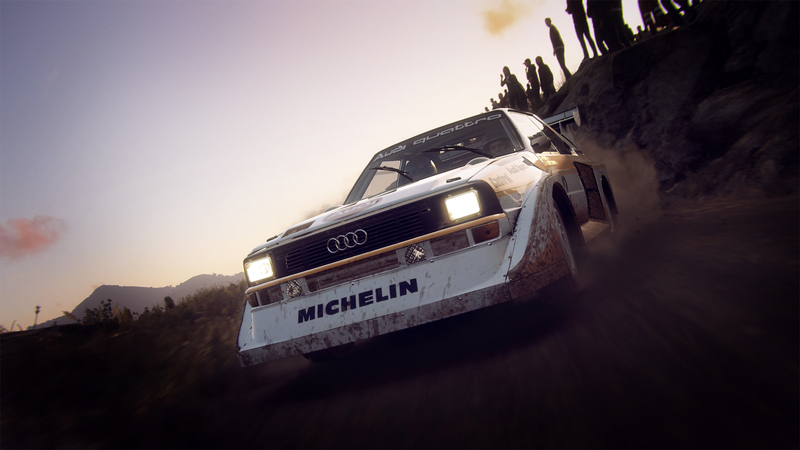 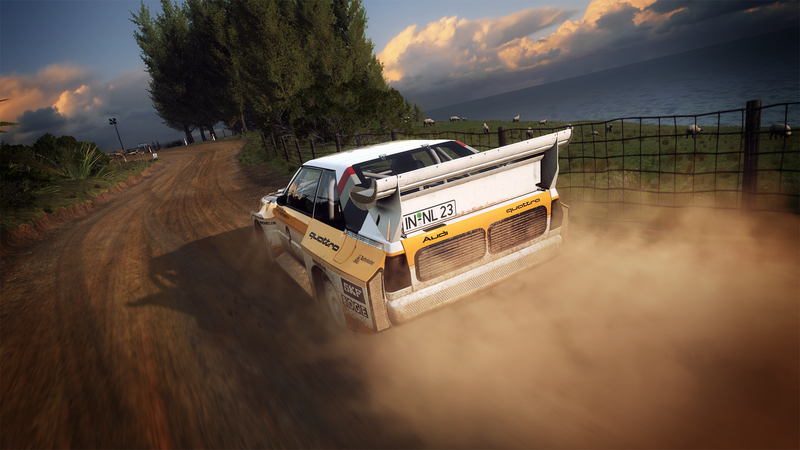 Additional World Rallycross circuits and vehicles will arrive via DiRT Rally 2.0’s post-launch seasonal content, including the Group B Rallycross class – yummy. 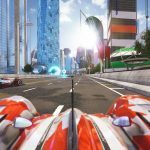 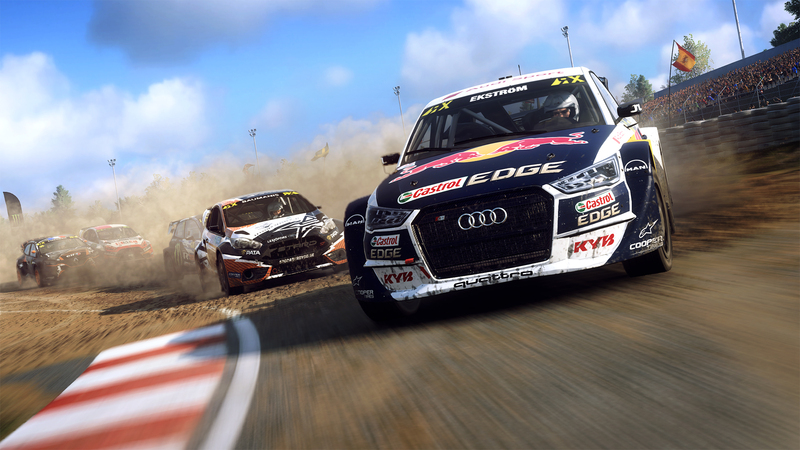 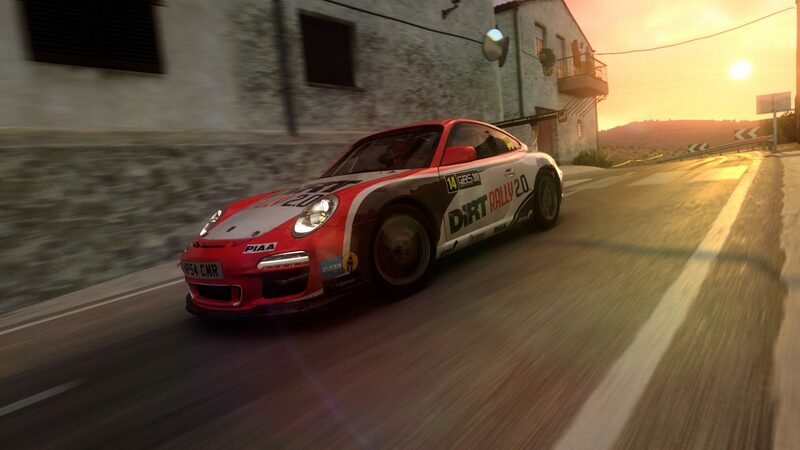 The Rallycross content can be played online with up to seven others. 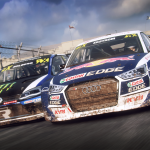 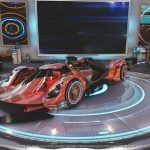 A new Rallycross Championship mode has also been added to the game, so you can “choose to focus your experience on multi-car racing“. 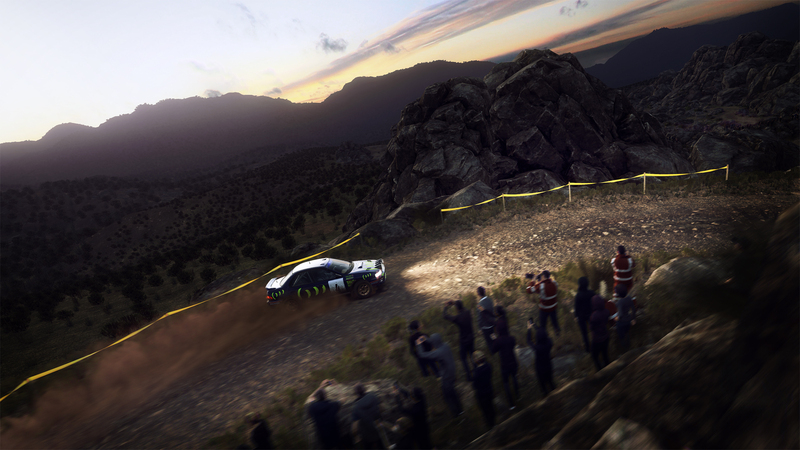 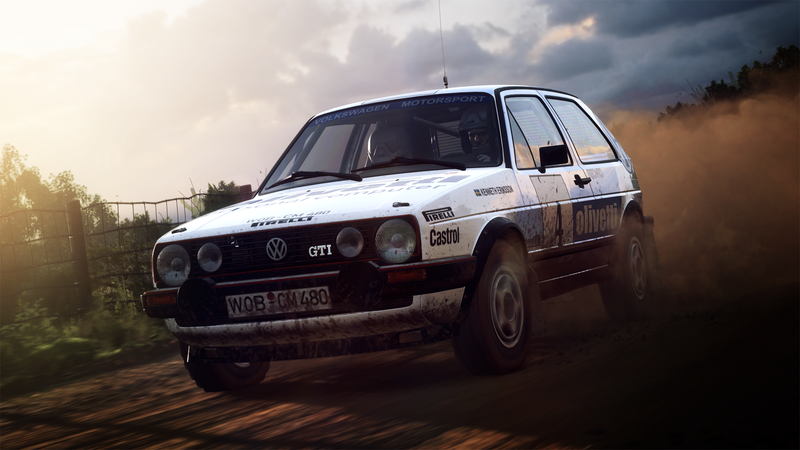 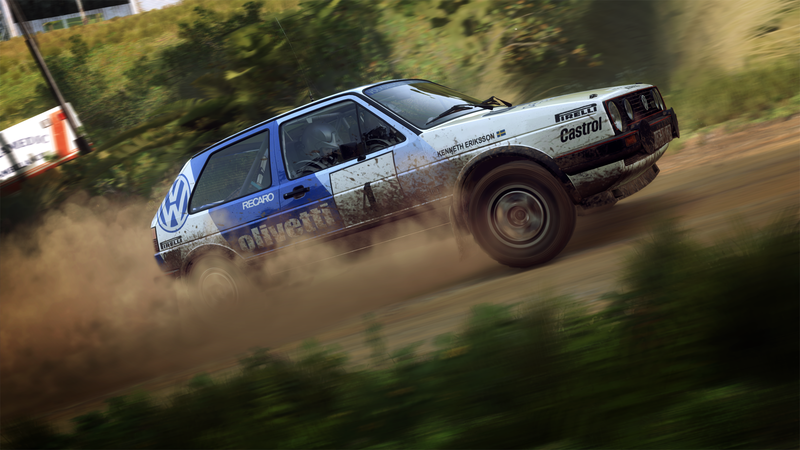 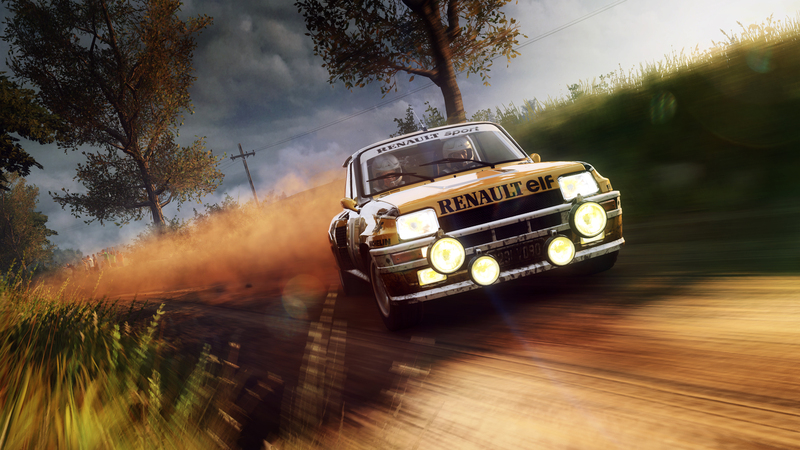 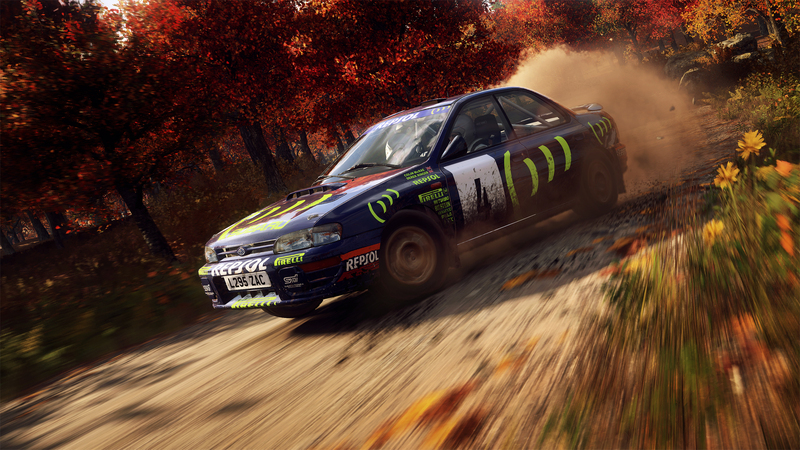 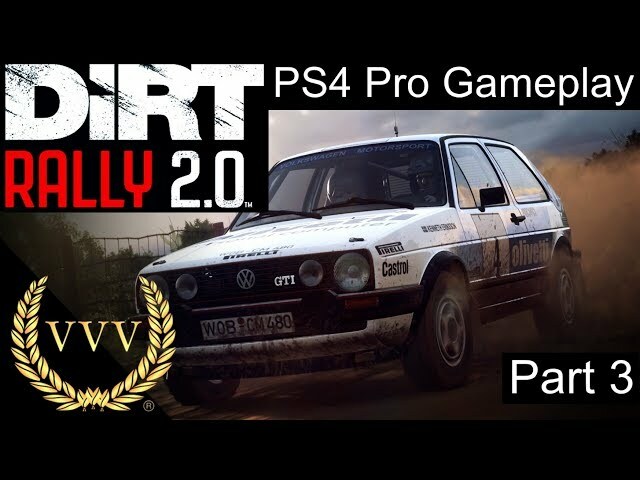 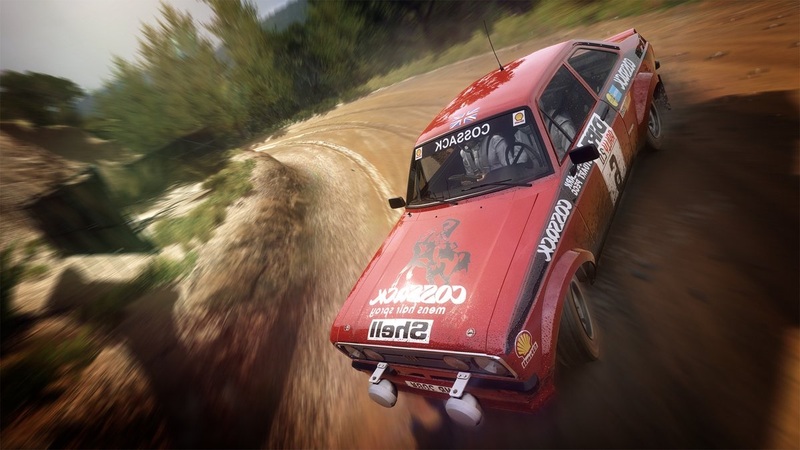 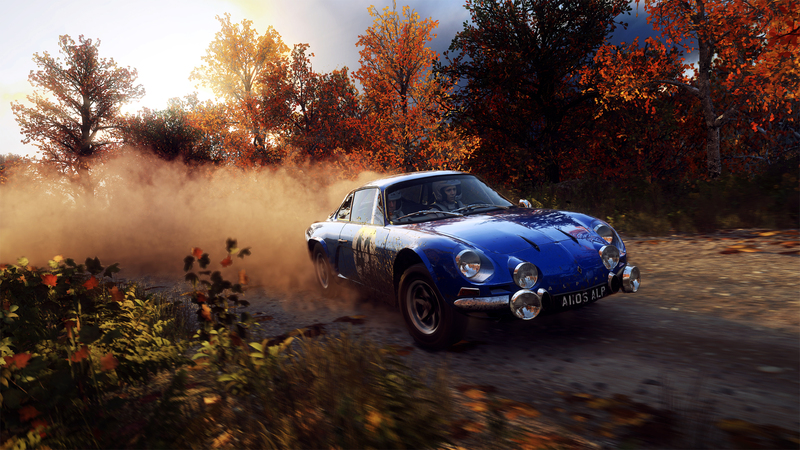 Codemasters recently revealed some details on DiRT Rally 2.0’s career mode, its improved damage system, and we even learned the title will have an impressive number of track degradation steps.